Given below is the list of top MBA Colleges in Srikakulam in 2019. These colleges provide MBA and PDGM degree in various management specializations.This list of colleges has been carefully compiled considering key components such as academic record, student support services, infrastructure & facilties and training & placement opportunities. 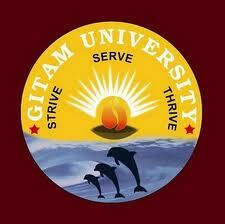 Admission to these management institutes is based on CAT, MAT, XAT,CMAT and GMAT test scores. Gayatri College for PG courses.